Check out the new video from GS. 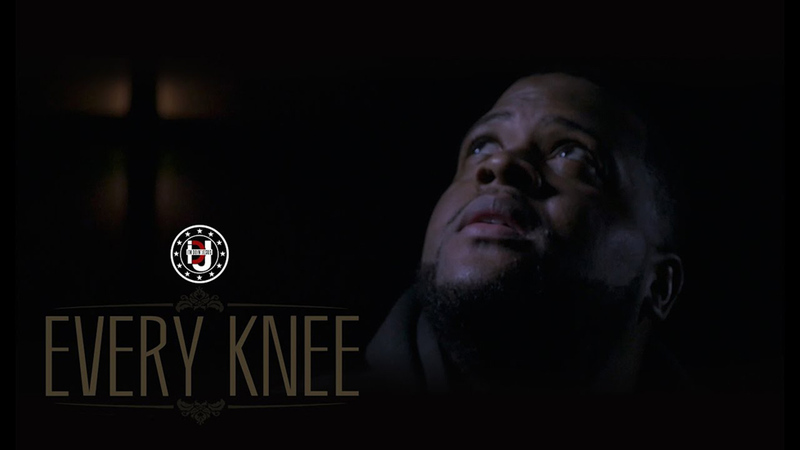 "Every Knee" is featured on GS' latest album Committed. Committed is available now via iTunes or Google Play.